World's first free-flow dynamic scale for weigh-in-motion OptiWIM® can measure the weight of passing vehicles with high accuracy regardless the wheel position and direction. This unique ability eliminates possible violation and irregularities and makes the device the first one of its kind as the inability of measurement in the whole width of the road is the most crucial weakness of current technologies. The system requires only a U-Bed shape for the assembly to be placed into the road surface. Once the U-bed shape is installed, the maintenance and possible replacement after 10 years of the sensors lifetime consists only of changing the insides without the need of any other intervention into the road surface. OptiWIM® is a completely new sensor that utilises measurement process based on changes of a tightened optical fiber and is also the world first weigh-in-free-flow system allowing accurate weight measurement of vehicles in full road width independently of the instantaneous wheel position during crossing. It provides weight assessment in the whole length of the sensor which means that the recorded value is the same in any part of the road no matter where exactly the vehicle passes. This free-flow ability is a revolutionary breakthrough in the weigh-in-motion solutions as the current most widespread WIM sensors suffer from inaccuracies or even absence of measurement capability in certain parts of the road lane. The weight assessment accuracy of OptiWIM® is also considerably higher than current solutions. 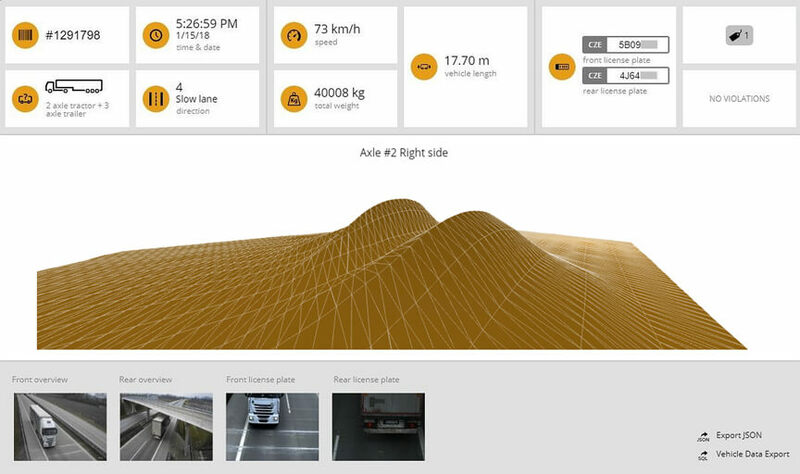 OptiWIM® overcomes these shortcomings and, thanks to the newly used optic fiber technology, brings new unique features and unambiguously the highest possible accuracy of vehicle weight measurements. The sensor is also unique with a distortion-free temperature changes compensation which allows accurate weight assessment regardless current weather conditions. OptiWIM® sensor operates solely on the optical principle, without electronic components. The electronics are located in the control unit, not in the sensor. This innovative solution allows to get a disproportionately large amount of data from the sensor during each measurement in comparison to the conventional technology. OptiWIM® is totally passive with the maximum radio frequency immunity, i.e. resistance to a magnetic field. The OptiWIM® sensor offers new and useful features thanks to its design and technology. The sensor can measure the vehicle’s axle width directly. 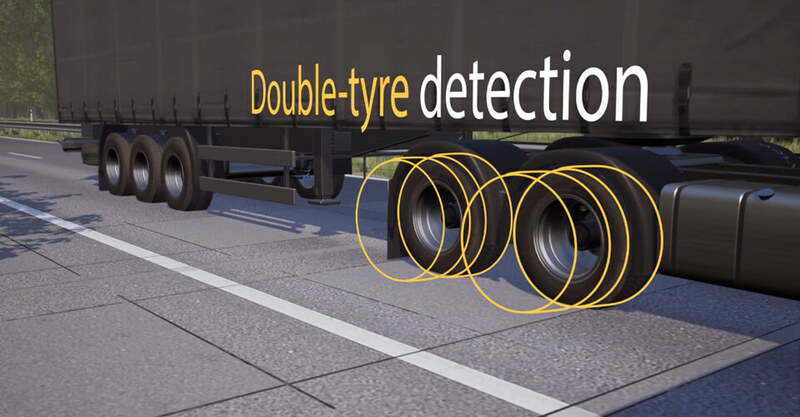 It is also able to detect the use of double-wheel assemblies or the presence of underinflated tyres, even in dual-assembly, separately. 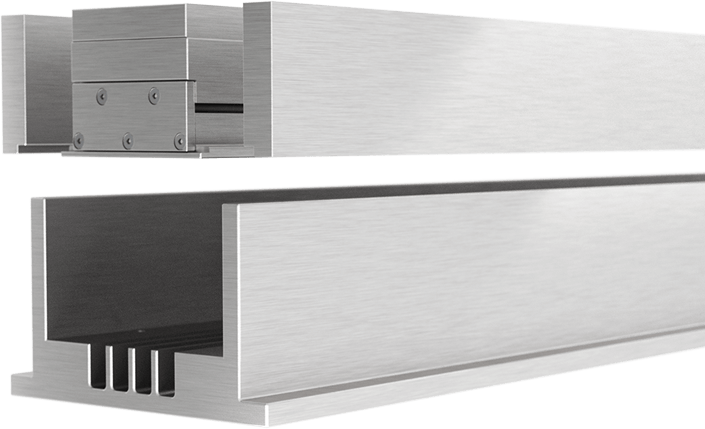 The OptiWIM® solves the problems of today´s Weigh-in-Motion systems which are at their physical limits. OptiWIM® represents a new generation of WIM that fully enables rapid development of direct enforcement and opens a new category of required tolling application Toll-per-Tonne. OptiWIM® can also be used for automatic penalisation of overloaded vehicles. The advantage lies in the measuring ability in the full width of the roadway as well as in the higher accuracy compared to the previous generation of sensors. Thanks to automatic ticketing there has been a substantial improvement in enforcement and penalisation of violators. Furthermore, the roads' protection from overloaded vehicle damage has been achieved. This has increased the roads' lifespan dramatically and has led to significant savings on repairs. 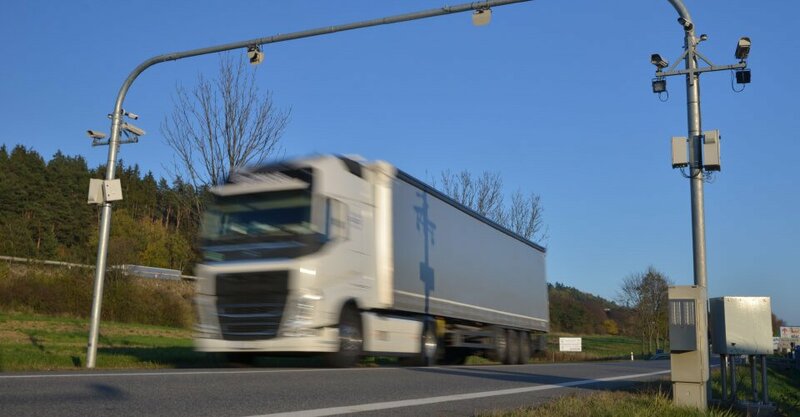 Due to the fact that the OptiWIM® sensor not only weighs vehicles but also measures their width, it is also able to determine with high accuracy whether the vehicles use the weight distribution correctly on individual axles. 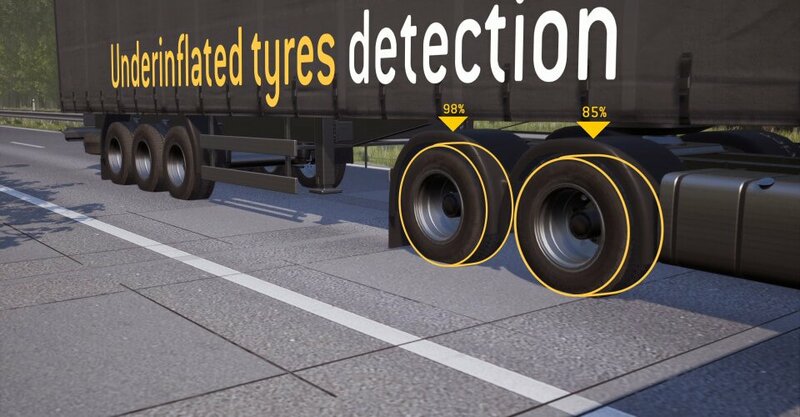 The system is capable of detecting such overloads as well as underinflated tyres, even in dual tyre assembly separately. 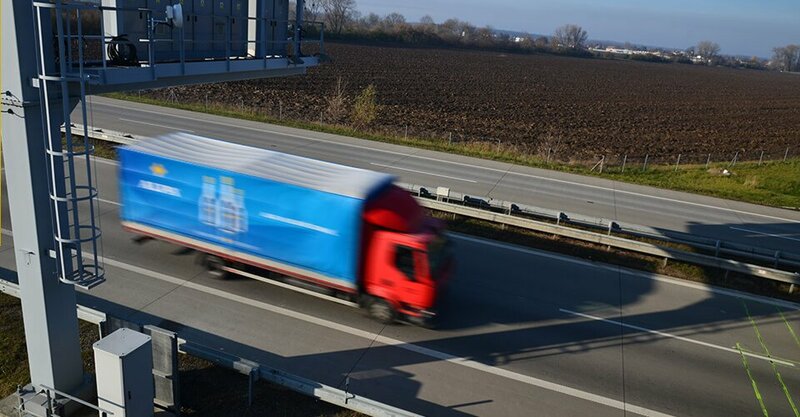 With the precise weight assessment regardless the point in which the vehicle passes OptiWIM® can be considered an optimal solution for the system of toll fees calculation per the exact weight of each vehicle and its load. Since the device is the only one able to capture the weight in any part of the road, it is the world’s first sensor enabling the free-flow-toll-per-tonne solution that would create automatic toll system based on fair conditions with low chances of violations. Interested? Send us your inquiry. Are you interested ? Please fill our form below and we will get back to you.